Well, how good is this? 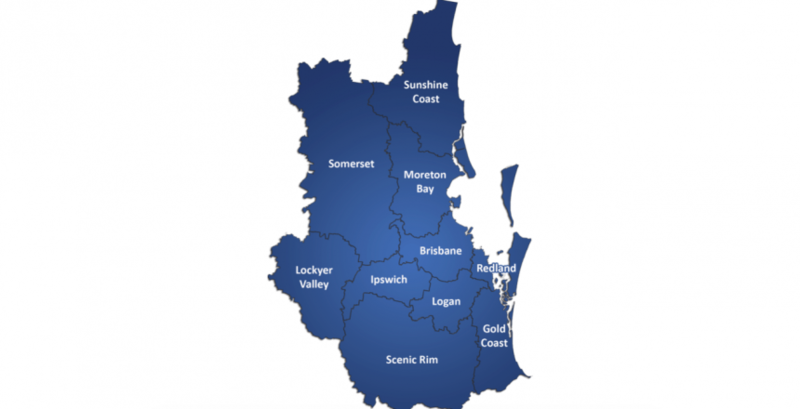 The SEQ market continues to present more growth opportunities for property buyers as the market continues to tighten. If you speak with local agents in the areas we have identified, you’ll find they are all optimistic about the next few years. We are seeing first hand strong signs that growth will exceed what many experts are predicting as 4 – 6% p.a for at least the next 2 years. Rental properties continue to become harder to secure with many having 30 – 40 groups inspecting new rentals in certain areas. Rents are increasing as many potential tenants now making offers above the asking rent to try and secure the property. Auction properties are attracting 10 bidders per property. Interstate migration continues at high level following significant price drops in Sydney and Melbourne. Sydney and Melbourne median price dropped 11% and 8% respectively.